Enter this sweepstakes for a chance to win a $30,000 cash grand prize or prizes like iPads and laptops, gift cards, luggage, fitness monitors, Apple Watches, and more. 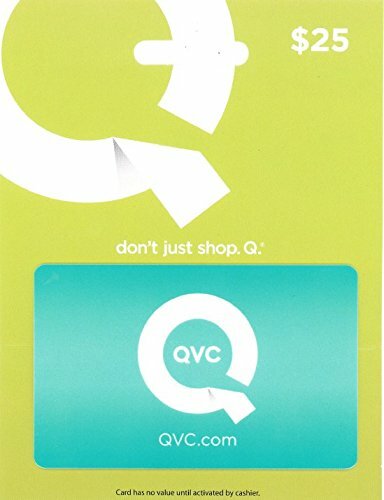 QVC began accepting entries in the sweepstakes May 19 and will continue until midnight June 30. One entry accepted from each U.S. citizen 18 years of age and older each day. Follow the link below to the online sweepstakes form.